The ban bars the sale of items like menthol cigarettes as well as vape pens and e-cigarettes like the Juul, which come in flavours like vanilla and mango. The measure could spell trouble for a growing industry currently valued at $US23 billion. 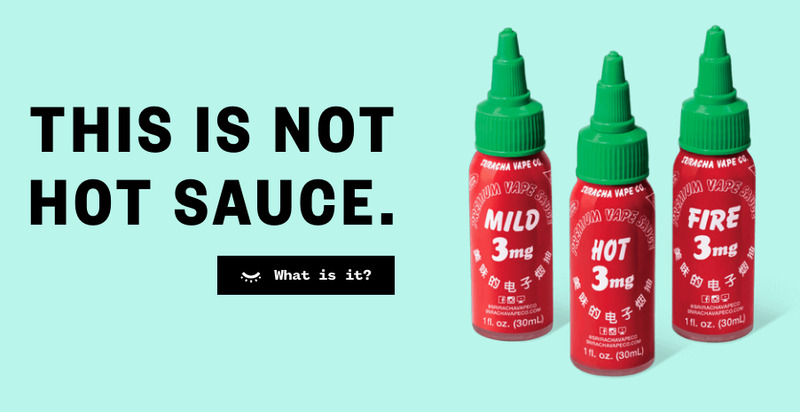 These kinds of products – e-cigs that look like hot sauce, vanilla-flavored vape pens, and menthol cigarettes – will soon be banned in San Francisco. On Tuesday, the city passed a ballot measure to make selling them illegal. It has the state’s support: the Sriracha poster was created with funds from the California Department of Public Health. But the ban could also pose a threat to the nascent but booming vape industry – currently dominated by devices like the Juul – where flavours like creme brulee and cool mint are a key part of the allure. Traditional tobacco companies are also displeased with the ban, which will likely reduce profits on items like menthol cigarettes. Tobacco giant RJ Reynolds launched an unsuccessful $US12 million pushback campaign against the measure replete with multimedia ads in four languages that claimed it would spur a wave of black market crime. Currently valued at roughly $US23 billion, the vaping industry is growing fast, fuelled on one hand by adults who turn to the devices in the hopes they will help with attempts to quit smoking, and on the other by teens attracted to their colourful packaging and candy-like flavours. But San Francisco’s ban could shape up to be a sizable danger to the industry if other states follow suit. The flavours are a big part of the draw. 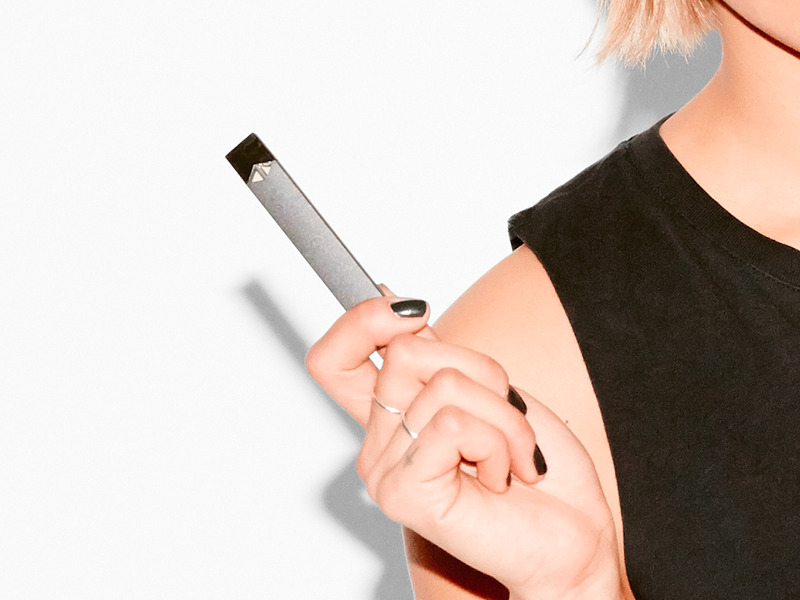 One company that stands to be particularly impacted by the flavour ban is Juul Labs, who makes a vape pen that’s surging in popularity among teens. Young people boast of their ability to furtively “Juul” in classrooms and bathroom stalls thanks to the device’s discrete USB-drive-like appearance. Juul’s flavours – cool cucumber and fruit medley, for example – are a clear draw, researchers say. 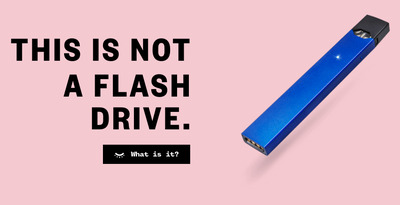 Adults are “Juuling” too, and many of them also say the flavours are a big part of the draw. According to recent Nielsen data, the Juul currently represents a third of the market share of the total e-cig category, making it the most popular e-cig device on the market. “Other cities should follow suit,” she said.